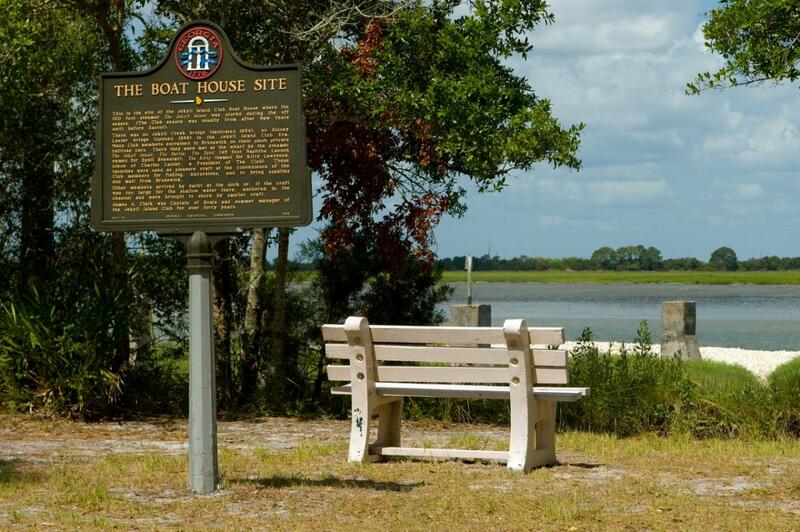 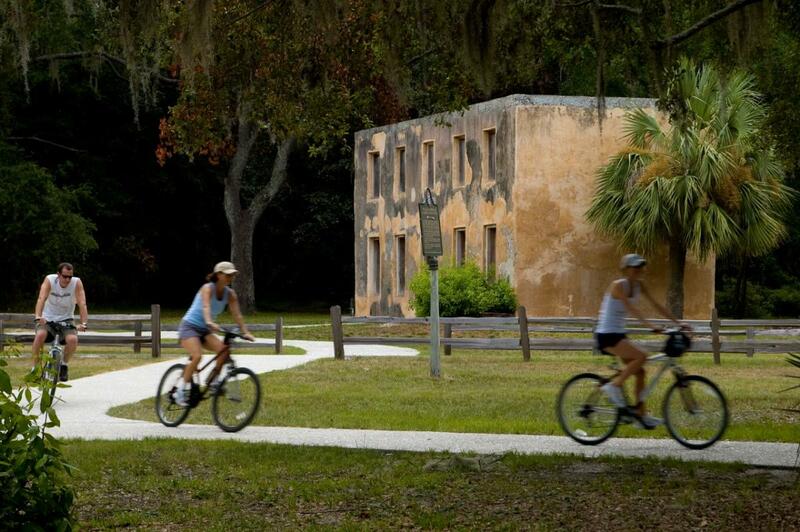 Jekyll Island features about 25 miles of paved biking trails that allow for exploration of a broad range of scenery, from beaches to forests to Jekyll Island's own Historic Landmark District and campgrounds. 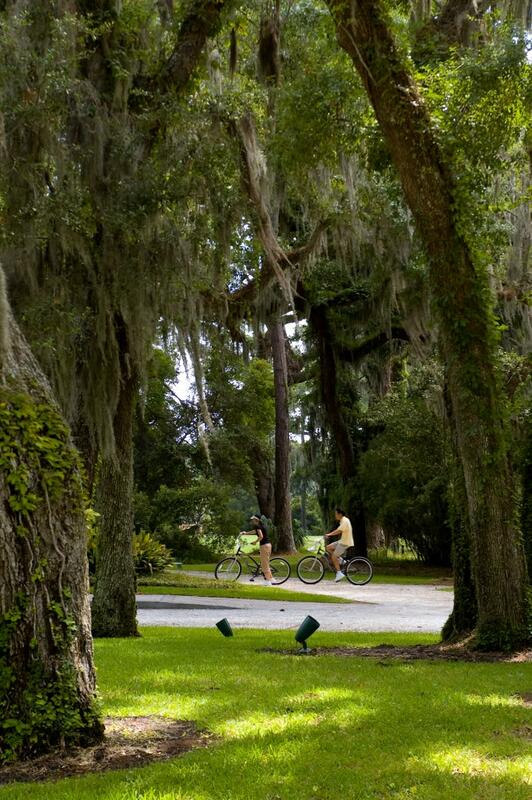 Free bike path maps are available at the Jekyll Island Welcome Center and at the bike barn on Shell Road. 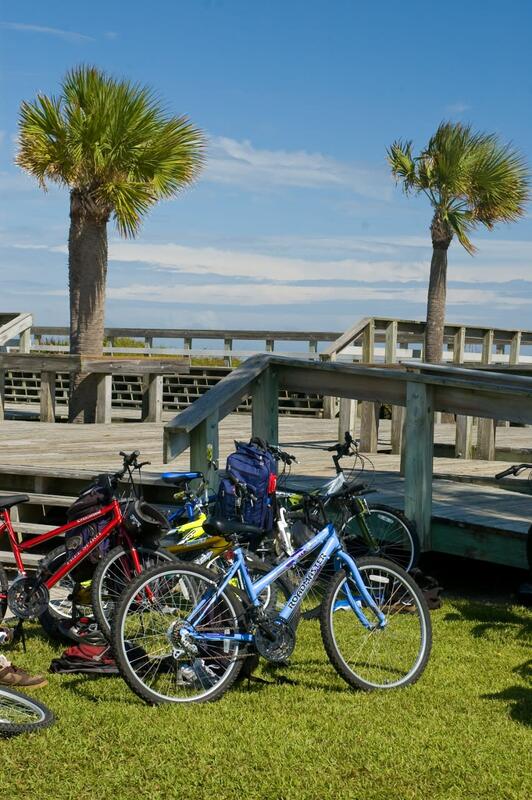 Jekyll Island Bike Rentals are available adjacent to the island's miniature golf course and on location at many of island's hotels.